Facebook incorporates in its live gameplay streaming platform the possibility for creators to monetize their content. 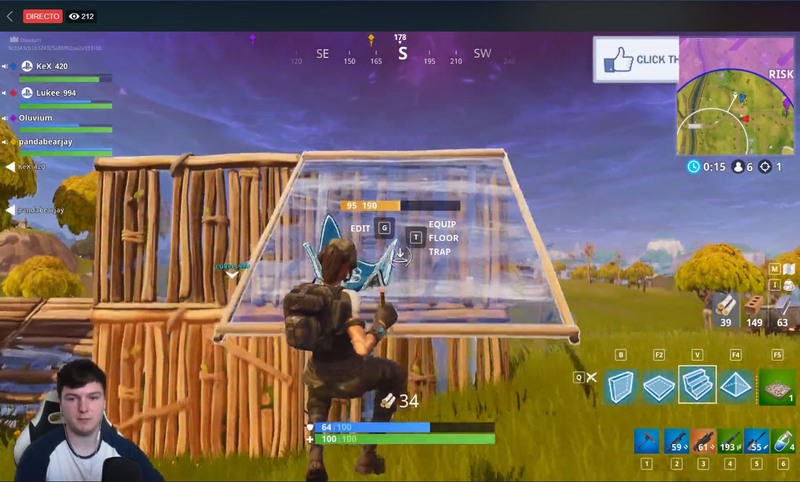 In January this year, we were introduced to Facebook Gaming, the platform for creating live video content that aims to rival other similar services like Twitch, YouTube Gaming, and Mixer. To that effect, and coinciding with the E3 2018, they’ve released the program called Level Up which allows content creators to monetize their videos through special tools that let followers make donations. 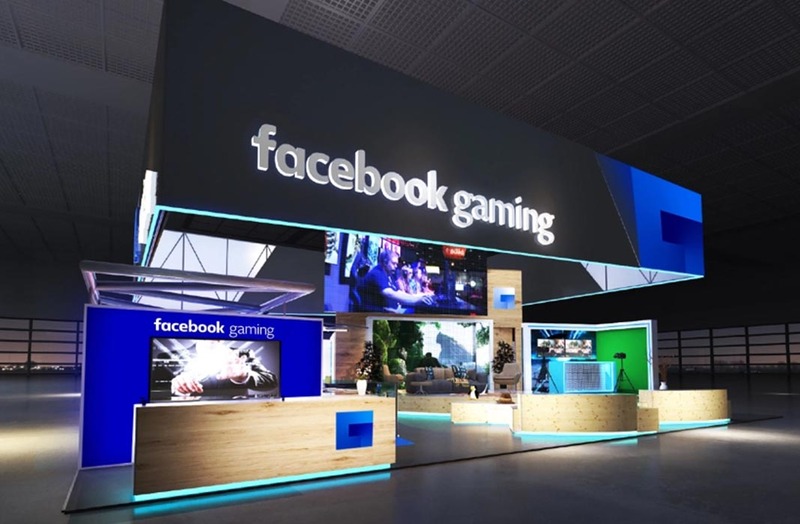 On the Facebook Gaming website, it explains how to join the platform and setup your profile, in addition to suggesting the use of the well-known tool OBS. To create a live stream of your games, you can also check out this other website. This streaming will be accessible by any Facebook user, either using the mobile client (from the games section found in the side menu) or the web version where there’s already an exclusive URL for it. The new monetization tool called Facebook Stars allows your followers to send you donations while you’re streaming live. To sign up for this program, you have to meet a few requirements like having broadcast a minimum number of hours in the last two weeks, or have over 100 followers. The program also lets you access premium features like broadcasting content in 1080p/60fps. 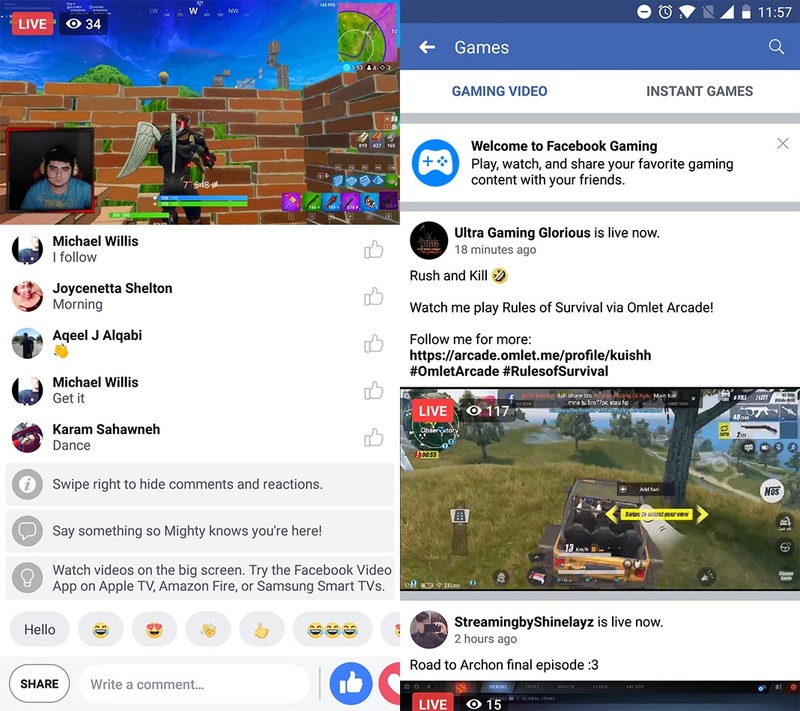 When you access Facebook Gaming, you’ll find a timeline in the home screen with recommended channels, along with a roll of new content in the upper part of the screen that’s similar to the Stories feature in Facebook and Instagram. The platform is also reinforced with lists of recommendations from users according to your preferences, as well as sub-channels that divide the broadcasts according to the game that’s being streamed. It remains to be seen if the social network will give enough relevance to this branch of its services in order to compete with other giants in the world of live videogame streaming. It’ll be tough.